Larry had a BEARy fun time in the Denver Instructor Training! 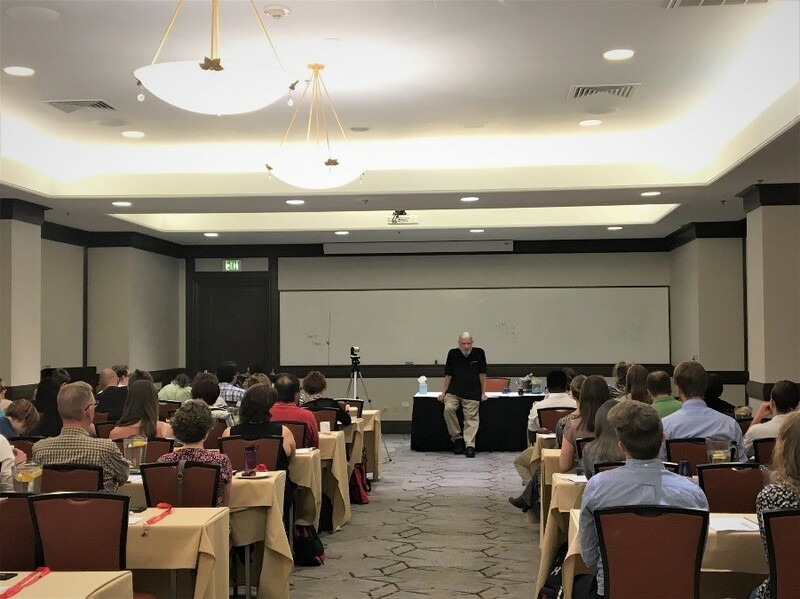 On June 2, Larry and the Training Team set out to Denver, CO to present the Instructor Training to a total of 53 in-person Instructors and 22 online Instructors. The room (both in-person and via web) was buzzing with excitement and wonder as Larry shared his extensive knowledge and provided unique tips to approaching problems. Although they missed seeing the big blue bear, Larry and the Training Team enjoyed the hospitality and energy that Denver had to offer. We welcome you all to join in on our next Instructor Training (date and location TBD) so stay tuned on Matters once registration is announced! No user comments for " Larry had a BEARy fun time in the Denver Instructor Training! "